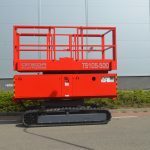 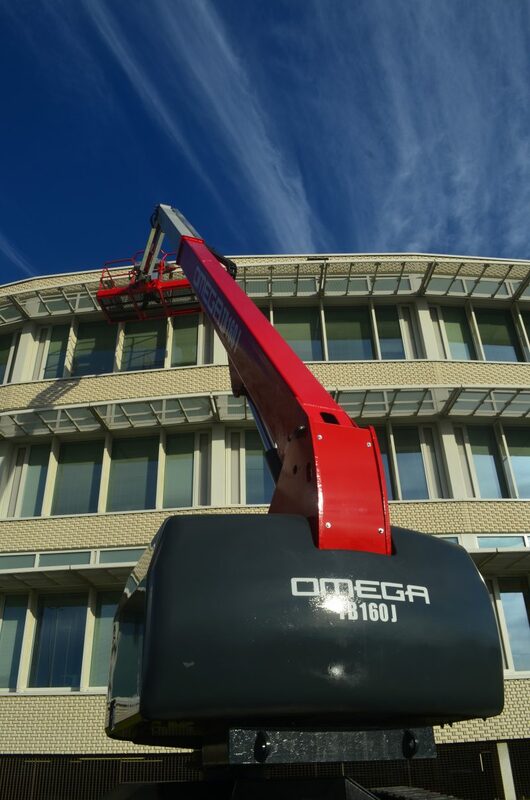 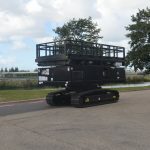 Omega Solutions builds aerial work platforms for the user. 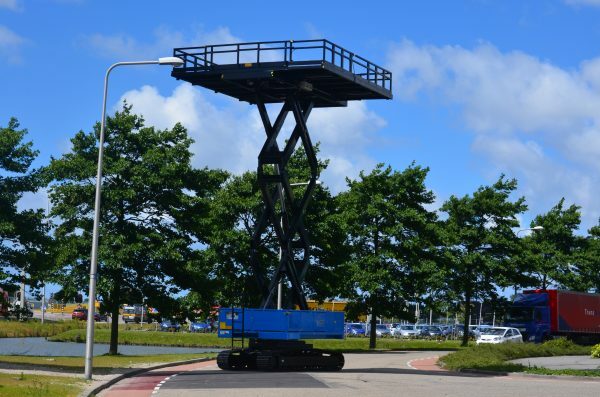 Our unique way of building allows you to work dynamic in your own specialty. 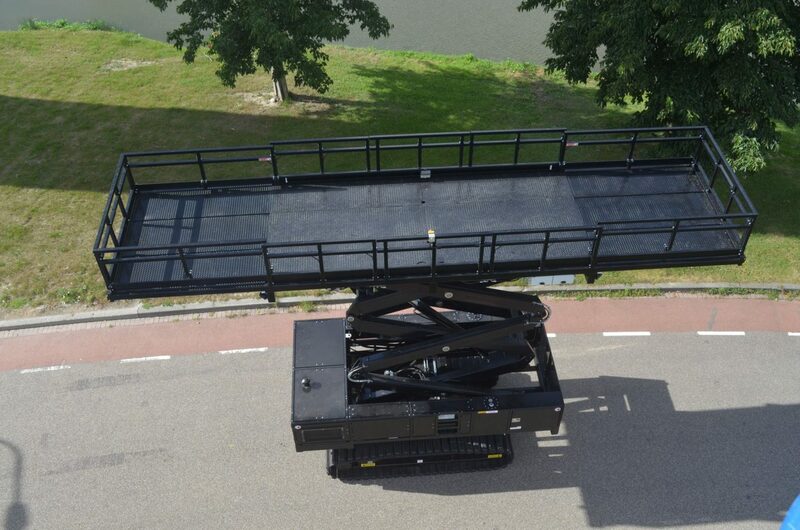 Omega Solutions is a well-know platform designer for every type of aerial work. 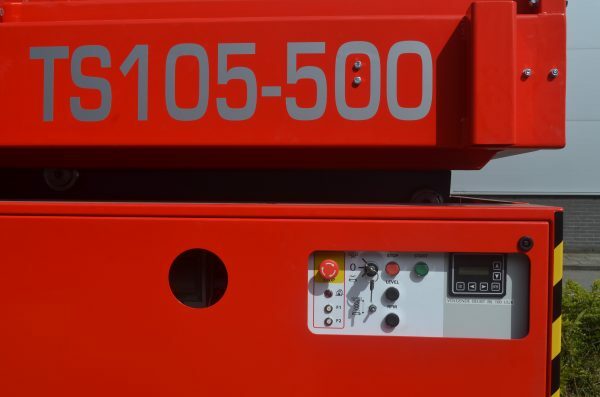 This brings the advantage that you can reach more by Omega machines in stead of standard machines. 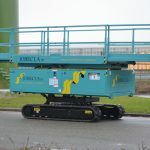 Omega Solutions department is specialist in the field of development and production of aerial work platforms. 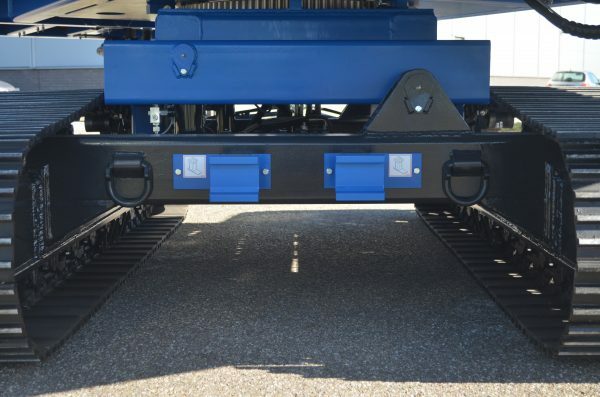 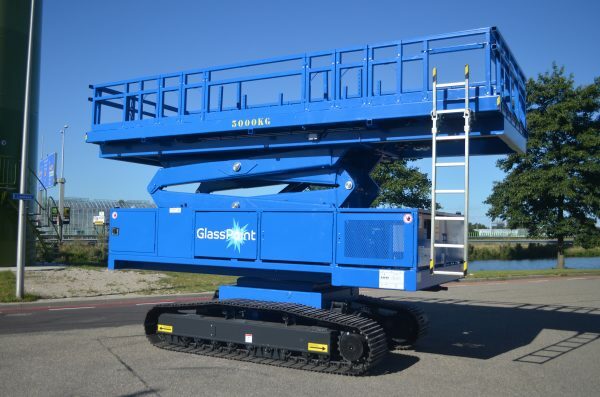 Due to the extensive experience in developing and building machines we know our platforms from the inside as well as the outside. 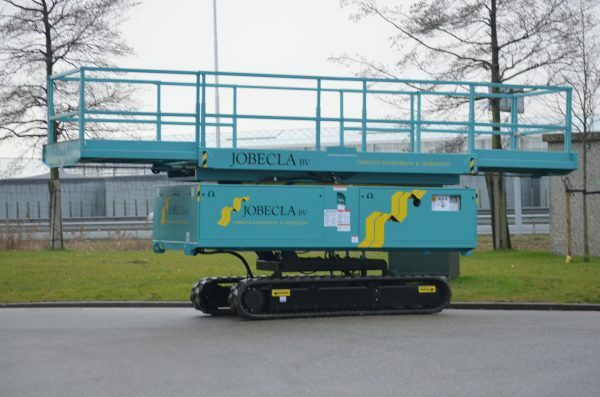 That makes us able to create the most modern and effective machines in the world. 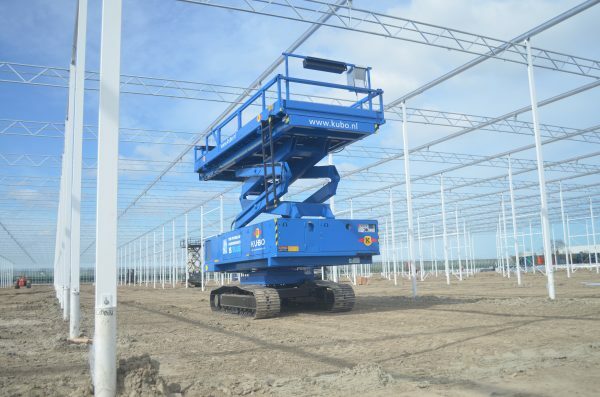 Our aerial work platforms are used by the greenhouse building industry, tunnel building companies and by many rental companies for example Collé Rental & Sales.